Phew! 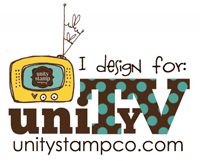 I've had a busy weekend working on projects for the next round of UStamp - Get A Jump On Your Jingle, and for We Stamp For Lara (purchase entry here). Busy, busy, busy... but nothing I can share... yet! Hi, my name is Danielle, and I hate orange. There. I said it. I really do hate the colour orange. And yellow. I'm not sure why, I just do. Wanna know a secret? I love this colour combo!! The only reason I had Pumpkin Pie Satin Ribbon is because I took part in a ribbon share... and I've used it all! So, I took a deep breath and I've ordered an entire roll. It's a big step for an orange hater! Now, this is a simple card. And I mean simple. It's definitely not a prize winner, but it's easy to make and (I think) easy on the eye. :-) I hope you think so too! Danielle, you are so funny! When I was growing up, I LOVED anything orange--the color, the flavor, EVERYTHING! 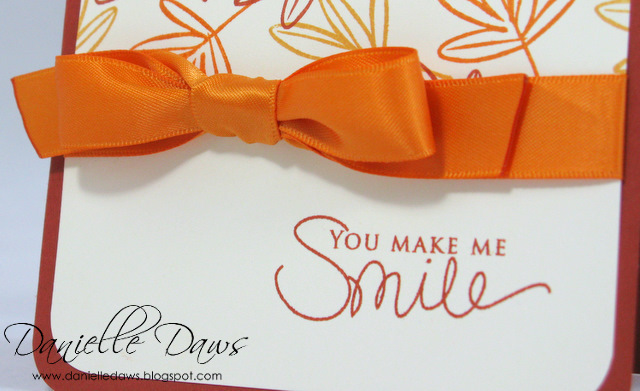 I still love it and you've created a wonderfully simple, elegant fantastic card using ORANGE!!! Good for you, stepping out of that box! Thanks for playing with us this week, too! But you do orange so well! 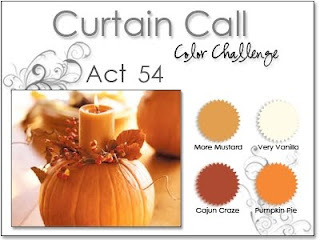 For an orange hater - you are using it an awful lot, lol - but definitely to great advantage! Danielle! I laughed outloud reading your post! I LOVE orange! You have used it SO well here and I am happy that you stepped out and bought an entire roll of the stuff!! You have made me want it too! Thanks for playing with the Paper Players! Yes, well, I think you might be a convert, Danielle! This card is fantastic, and the ribbon is almost good enough to EAT. Gorgeous challenge entry! Well .. I bet you're glad you weren't a child brought up in the seventies era. I had a bright orange jumper to 'match' just about everybody's kitchen decor at the time!! PS: I'm not partial to orange either! sweet card....have a super day! Lovely fall card Danielle. Thanks for playing along with us at Curtain Call. Well your card certainly doesn't reflect the fact that you hate those colors, in fact, you've done a marvelous job with them! Doesn't it feel good to work outside your comfort zone? Great job on the CASE, love the design and wonderful Fall colors. Thanks for playing along with us this week at CASE Study challenges! So lovely! I really like the layout. Your post made me laugh out load! You sure did own it for a orange-hater!! 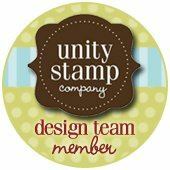 Beautiful card--so glad you could join us at The Paper Players this week! Doesn't look like you hate orange to me, LOL!! Used it wonderfully and bow is fabulous!! 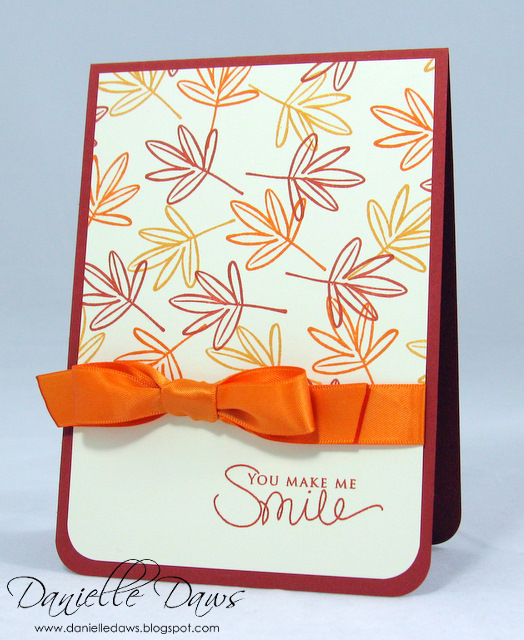 What a stunning use of these colors on a CAS card! I'd have never guessed that you don't like orange. Thanks for joining us at the Curtain Call! darling! thanks for sharing this with us at the Curtain Call!